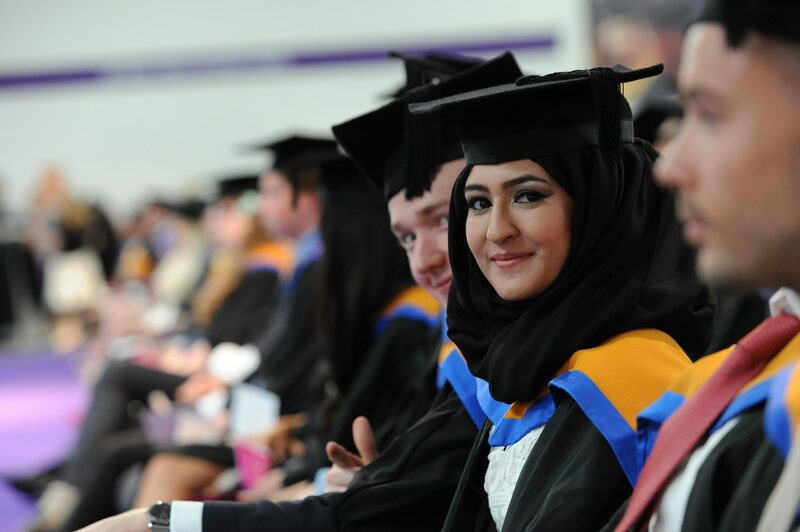 Leeds Beckett University is one of the most popular universities in the UK with 32,000 students from 110 countries and territories studying a Leeds Beckett qualification in the UK and overseas. We offer quality teaching in an exciting learning environment and an unforgettable student experience. With more than 125 undergraduate and more than 180 postgraduate and professional programmes for you to choose from, we’re sure we have the course for you. We employ expert academics who maintain close links with industry to ensure that you leave us with the latest skills, knowledge and professional accreditation that your choice of career demands. 93.9% of all our undergraduates are in work or further study six months after graduating (Destination of Leavers Survey 2013/14). Many of our courses have been accredited by leading professional bodies, ensuring that they provide the latest industry knowledge and training. 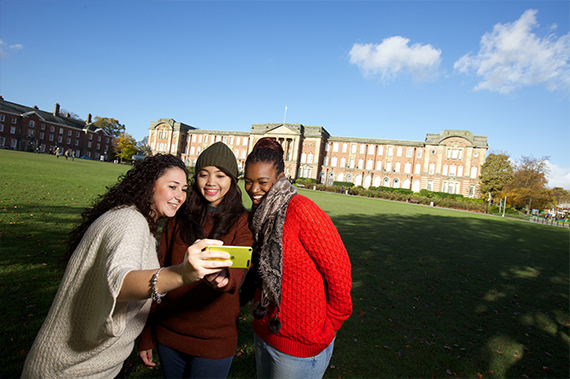 Our head-turning facilities make Leeds Beckett University a fantastic place to learn. 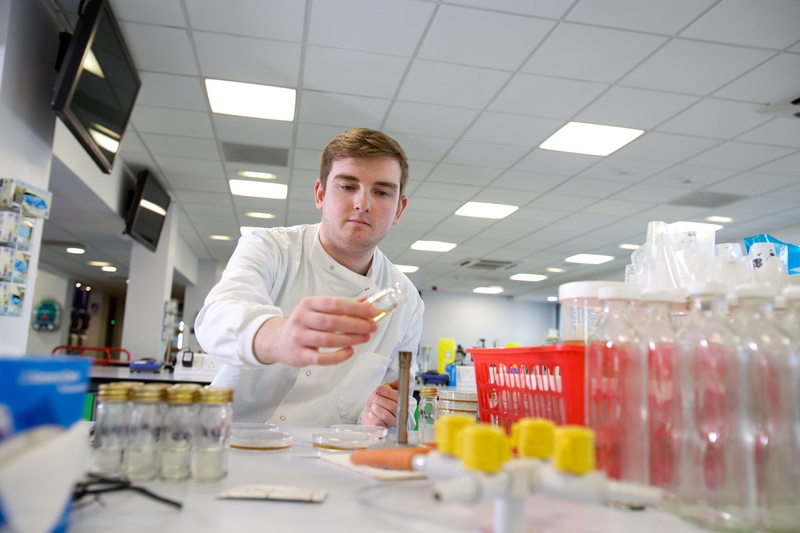 From Biomedical and sport science laboratories to our very own law court and highly acclaimed music studios, we provide learning environments which enable you to embrace your interests and career aspirations. 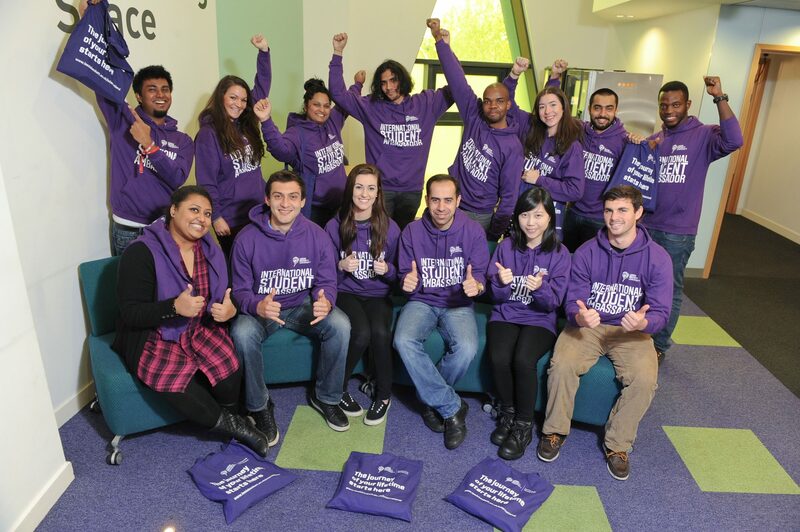 In the latest International Student Barometer, our University was ranked first in the world for its Virtual Learning Environment and top five in the world for Personal Tutors, Virtual Learning Environment, Physical and Online Libraries, Technology, Learning Spaces, Laboratories, Course Organisation, Campus Buildings and Internet Access*.